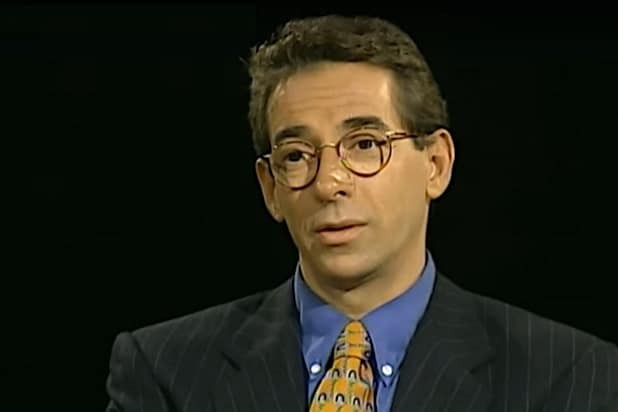 For years, Hollywood stars in need of protection could count on Gavin de Becker. 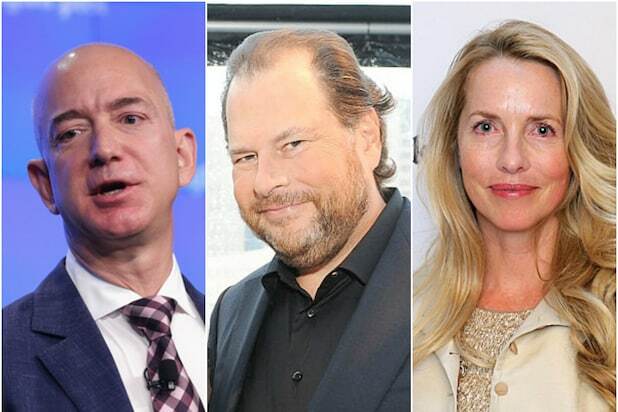 The 64-year-old is now at the center of the Jeff Bezos saga, tasked by the Amazon founder with finding out who leaked his private photos and texts to the National Enquirer. He wants to know if David Pecker, a longtime associate of President Trump and head of the Enquirer’s parent company, American Media Inc., conducted a politically motivated hit job against Bezos. In a lengthy blog post on Medium Thursday, Bezos said Pecker had threatened to publish the photos unless he dropped the investigation into AMI. Here are five things to know about the de Becker and his investigation. De Becker has established himself as the go-to guy for stars in need of peace of mind. Past clients have included Robert Redford, Jane Fonda, Joan Rivers, Madonna, Cher, Olivia Newton-John, Michael Ovitz, Gary Shandling and John Travolta. 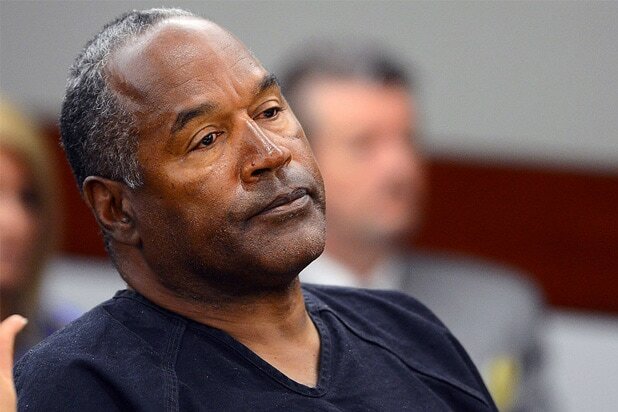 De Becker has been involved in several high-profile cases, advising prosecutors in the O.J. Simpson trial and providing security for Bill and Camille Cosby after their son’s murder in 1997. He also ran security for former President Ronald Reagan and his family during their time at the White House, according to The New York Times. In 2001, he also helped provide privacy to George Harrison when the Beatles guitarist was dying of cancer. 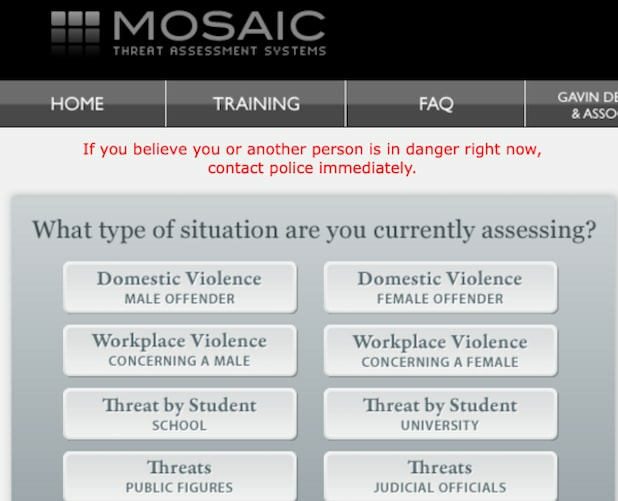 De Becker helped develop a computer program called MOSAIC, a risk assessment system that helps evaluates levels of threat facing high-risk individuals and can predict future violence. People logging onto the website are asked 46 questions to determine how much of a threat an abuser poses to an individual or family members. “MOSAIC expresses its results on a scale of 1 to 10, with 10 being the most likely to escalate — including homicide,” according to Oprah.com. Speaking of Oprah, in the last year of Winfrey’s show, she dedicated two hour-long episodes to de Becker’s work in domestic violence. De Becker has authored several books, including, “The Gift of Fear,” which became an instant bestseller after a gushing Winfrey endorsed it on her show. The book had reached No. 4 on the New York Times’ bestseller list, according to the Los Angeles Times, and has been published in more than a dozen languages, according to de Becker’s site. De Becker and his security firm established The Private Suite at Los Angeles International Airport, a secluded and exclusive luxury compound serving VIPs looking to for privacy. The facility, which opened in May 2017, offers “unprecedented ease as well as high-end security, seamless logistics, and five-star services,” according to Forbes.